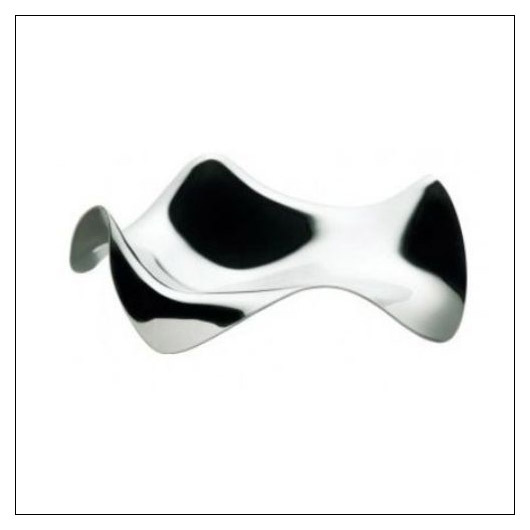 Blip Spoon Rest (ALBLIP) at Pure Design / Accessories / Kitchen ::: Furniture for the Home, Office, Home Office, and More at Pure Design Online! Why rest your teaspoon on the counter when you've got a perfectly good Blip? A contemporary, whimsical gift that's as practical as it is stylish. 6" x 3.5" x 1.25"